Fun at Eastnor Castle Play Area! 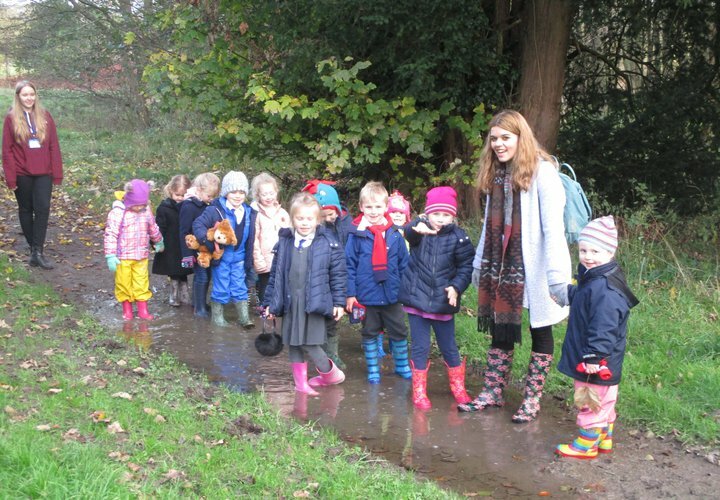 The school’s close proximity to the Eastnor Estate has provided excellent opportunities for learning outdoors through the ‘Forest School’ and work on the school allotment. 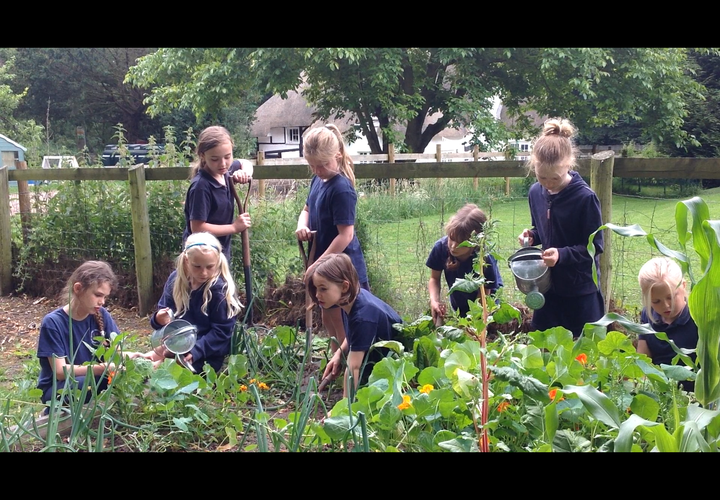 Pupils particularly enjoy the seasonal walks to study the countryside. Eastnor is one of the most beautiful villages in England, lying at the foot of the Malvern Hills. 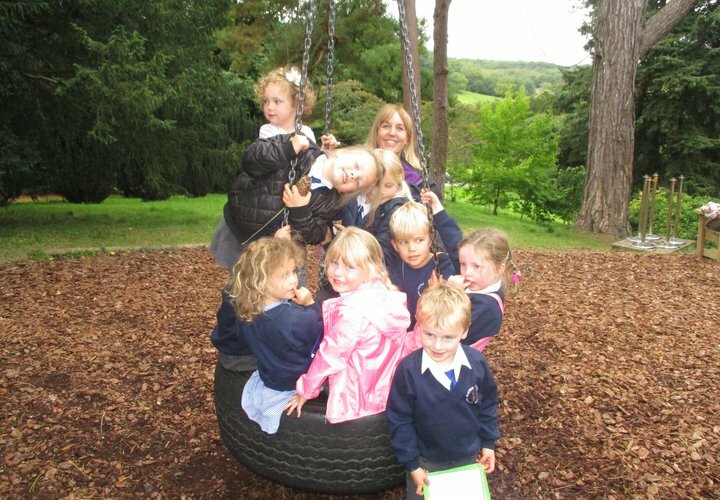 It sits at the heart of the village of Eastnor next to the famous castle with its arboretum and lake, and a beautiful deer park, all of which are used by the school regularly. The castle is home to the Hervey-Bathurst family who also own the Estate. 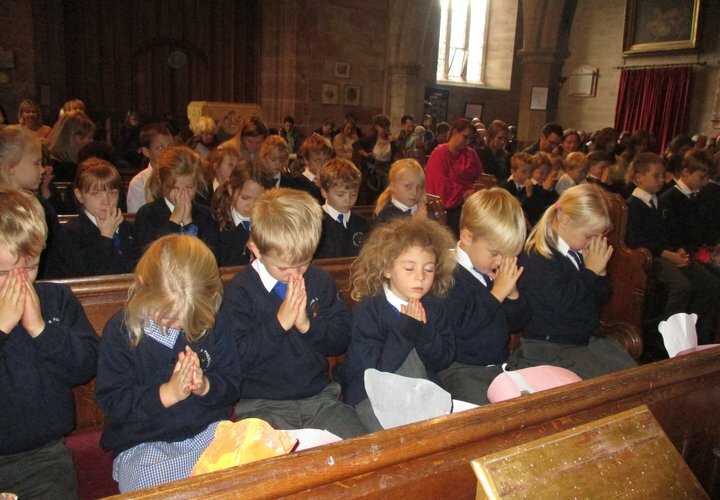 They are exceptionally supportive of the school and it is a privilege to be able to educate children in these unique surroundings. We make the most of every opportunity we have to provide the best possible experiences for all of our children in the great outdoors. Every term, the whole school walks to the Obelisk, which is situated within the Malvern Hills. During these walks, we explore our environment through the changing seasons. 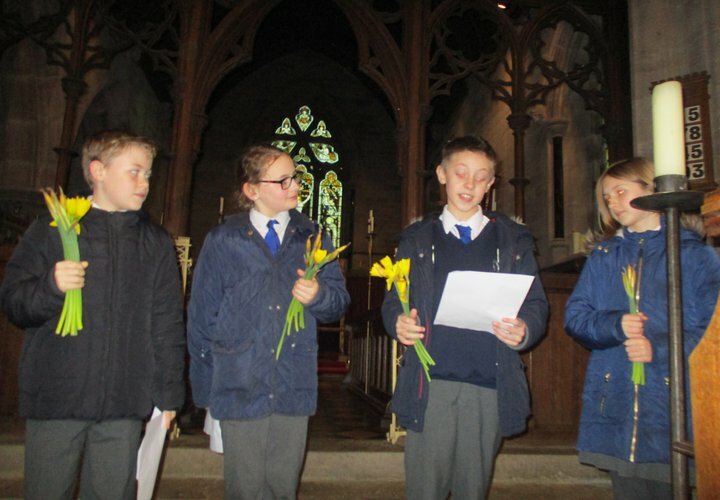 At other times we regularly use the grounds of the Estate and the castle for welly walks, science projects and to inspire poetry and drama projects. 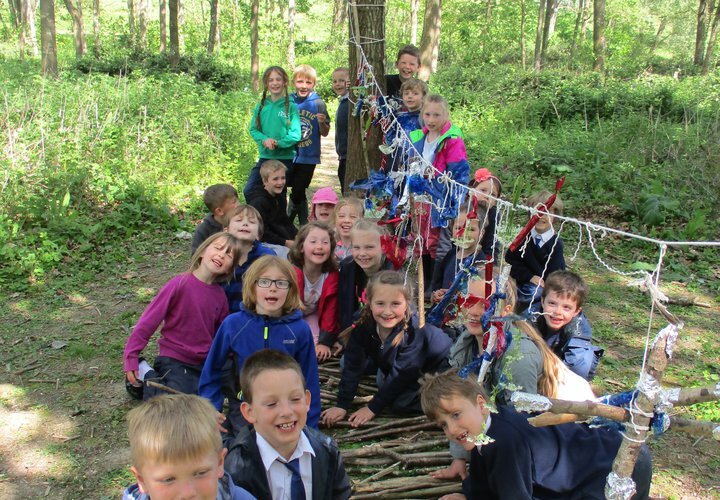 Eastnor School has its own allotment which is a place where children can participate in growing flowers and vegetables and a well-established Forest School site with its own fire pit. 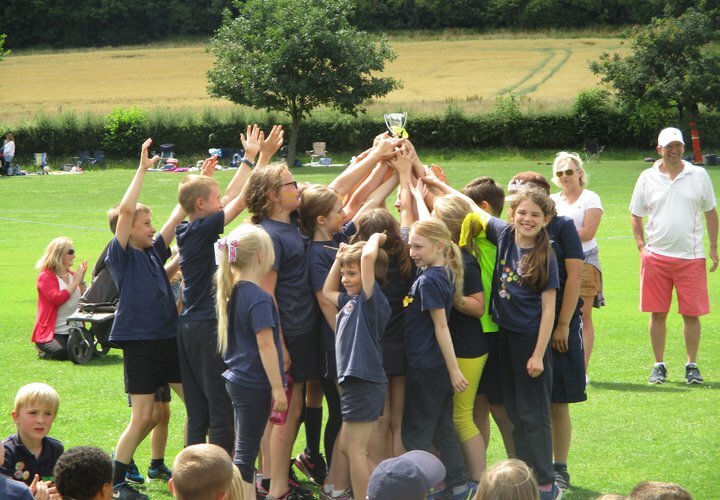 Our school field is situated just behind the Church and Eastnor Cricket Club welcomes us to use its first class facilities for PE lessons and after school clubs. Please see the links to websites for Eastnor Castle and Eastnor Cricket Club to find out more about all of the facilities we have on our doorstep!